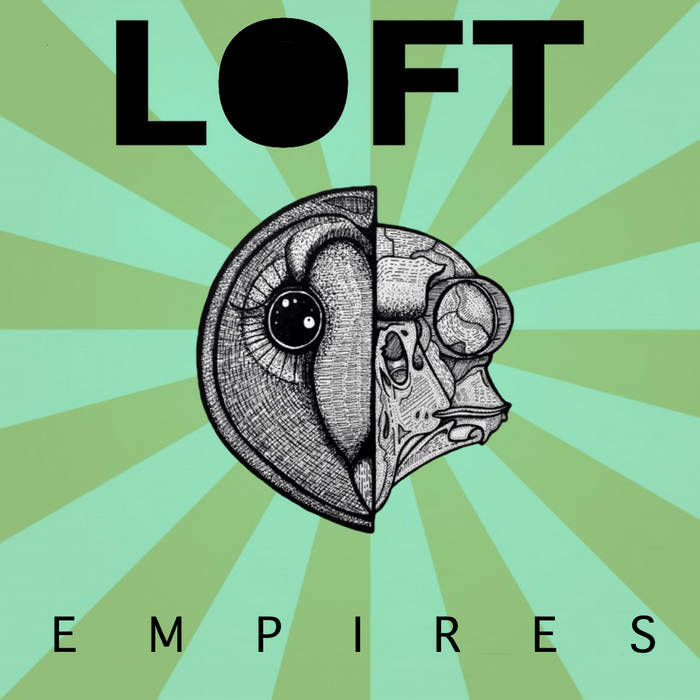 Empires by Loft (2015).LOFT are a heavy progressive rock band from Cornwall U.K. Formed in July 2014 they comprise of five musicians that draw their influences from all styles of rock and metal. Influences include Torche, Goatsnake, Kyuss, Down, Sabbath, Led Zep, Metallica, G'N'R, Wildhearts, Pantera, Motorhead and everything in between. Denn Leavy (Lead Guitar) and Bob Barnes (Rhythm Guitar) had the original idea for the band and set about finding a bassist and drummer. The two six stringers recruited Phil Rollason whom they worked with at Bare Knuckle Pickups and although more used to guitar himself made the switch to bass. Enter Tats McGee on drums, a good friend of Denn and a previous band mate of Phil's (in the bands 'Chanovski' and 'Embedded') he fit right in and the band got straight to writing material with Bob and Denn's riffs forming the centre of the sound. With a couple of songs in the bag but no vocalist it came time to hold auditions, Phil knew Rob Summers who had recently moved down from Birmingham to Cornwall and so asked him along for a jam. With all five of the members in the room for the first time it was clear that the band had found it's vocalist and the following weeks and months saw LOFT working on their debut E.P. 'Empires'. Gigs all over the county and beyond followed as the band impressed everywhere they played, this culminated in their entry into the Metal 2 The Masses competition with a chance of playing at the legendary Bloodstock Open Air festival in August 2015. The band won both their heat in Falmouth and the regional final in Exeter and so are now set to play on the new blood stage at Bloodstock on Friday the 7th of August 2015. After the excitement of winning the M2TM competition LOFT set about finishing 'Empires' which was released in June 2015 to universal acclaim. The E.P. Can be found here: https://lofttheband.bandcamp.com/releases You can pay what you want or even download it for free. The artwork for the release was drawn by local artist Jim Doe and the mastering was done by none other that John Cornfield who had previously produced for a vast number of artists including Muse, Razorlight, The Verve, The Stoned Roses and Robert Plant. The rest of 2015 looks to be filled with gigs for the band with the obvious highlight of Bloodstock looming over the horizon LOFT will endeavour to preach the way of the riff to their growing congregation. As for 2016, more gigs, more festivals and a full length album are on the agenda, you can keep up to date with their movements and releases at: www.facebook.com/LoftUK Also look out for the forthcoming live in session videos of the band performing some of their tracks in their rehearsal space over the next few weeks. 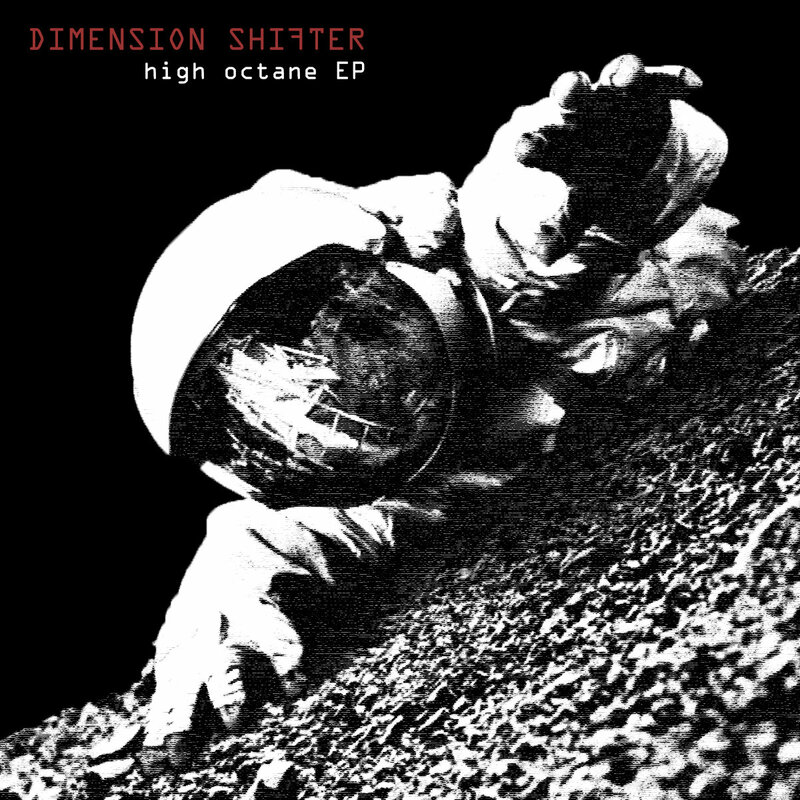 Dimension Shifter - Vienna Calling (Official Video 2015).Dimension Shifter is a European heavy rock band from Karlsruhe, Germany, formed in 2014. 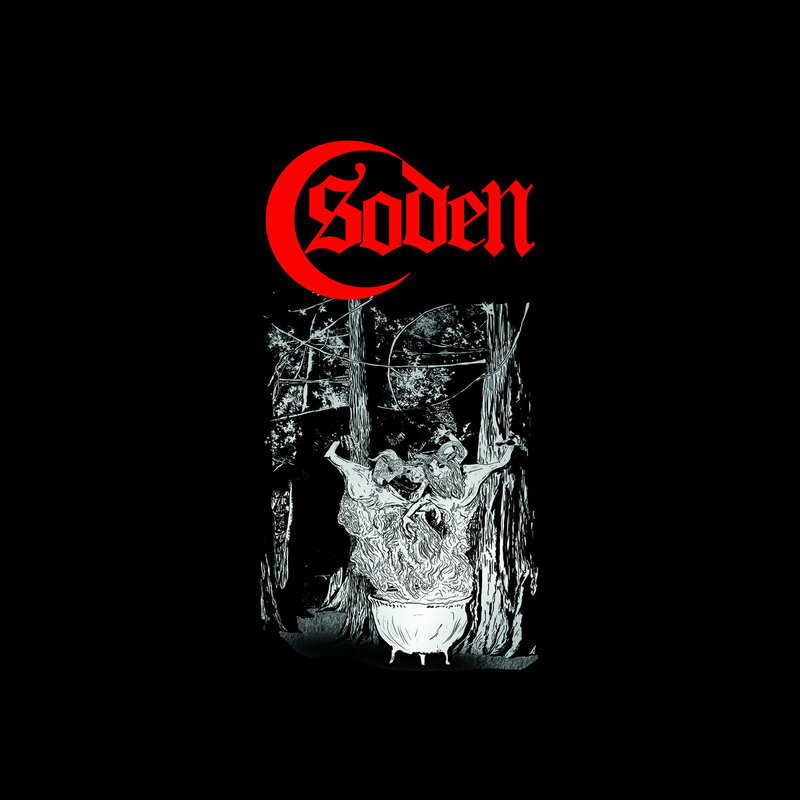 Soden EP 2015.SODEN is an instrumental dark groove noise that thrive on making you feel strange and groovy!. 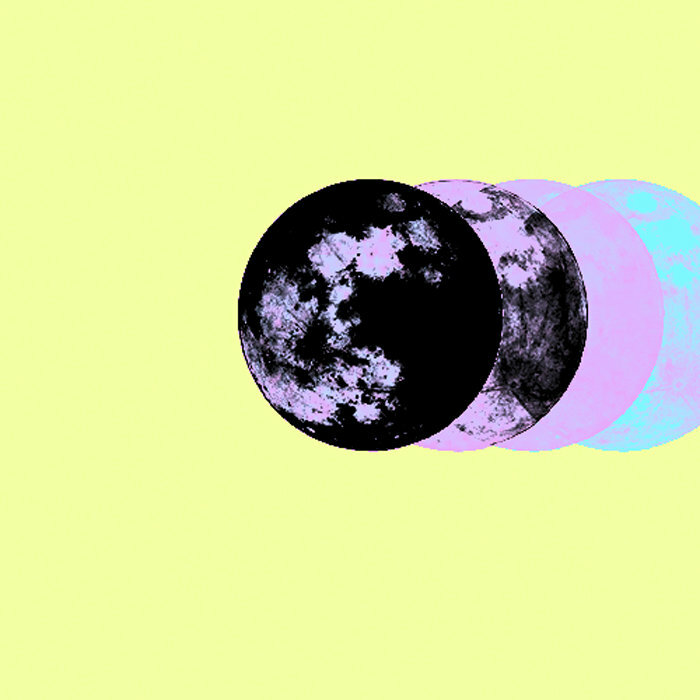 Bringing new elements of sounds and fuzzed out riffs to get you moving. We are working on a Debut E.P to bring the people some music to get lost in. 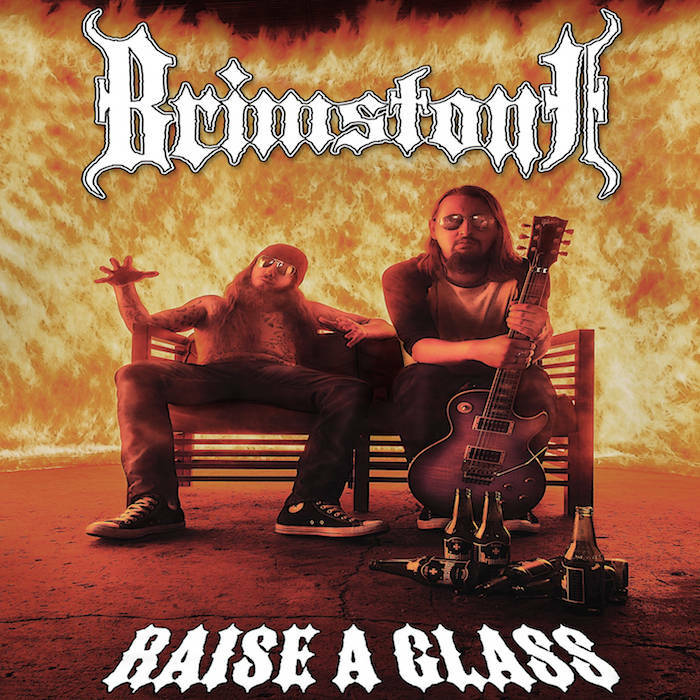 Brimstone - Raise a Glass 2015.With a penchant for heavy riffs, melodic vocals and guitar solos, Brimstone is a two piece band with a sound can be described as straight ahead, balls-out heavy rock.